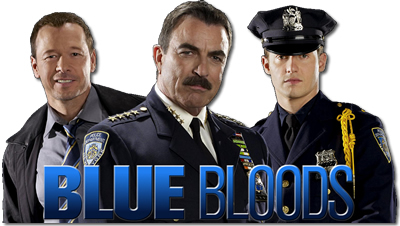 Hulu Plus have secured streaming rights for all four seasons of the New York family cop drama, Blue Bloods. The deal with CBS is non-exclusive so the show may be popping up on other streaming services as well. The deal with CBS follows a recent similar deal with Hulu Plus to stream the first two seasons of Sherlock Holmes inspired detective series, Elementary. CBS are adopting a strategy of negotiating rights for multi-platform off air episodes that have already broadcast, to a variety of distribution partners including broadcast, streaming and cable at the same time. CBS also revealed that had finalized a cable deal with WGN America for off-network episodes beginning this year. As previously announced, ION Broadcasting has acquired the exclusive weekday, primetime syndication rights and will broadcast previous seasons of “Bloods,” which stars Tom Selleck, on its stations in Fall 2014. Blue Bloods has been a ratings hit for CBS averaging 14 million viewers, an increase of 7% from the previous year. It stars Tom Selleck and telling of a family of NYPD cops.